At Makers we provide supported day and vocational placements for autistic people and individuals with learning disabilities aged 16 and over. Our trained support team are always on hand to ensure that we offer a safe space for personal growth and enable people who access the service to develop the confidence they need to succeed in a workplace environment. 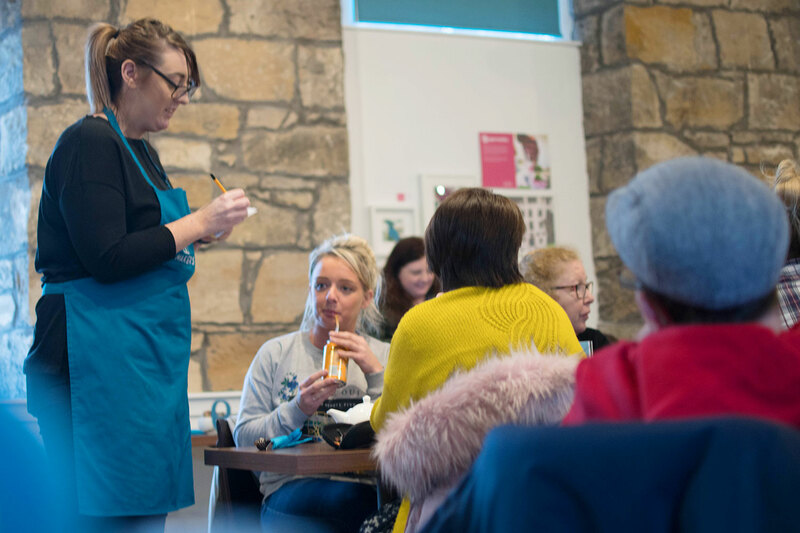 Skills accreditation opportunities and our programme of activities enable service users to build social confidence, learn new skills and be recognised for their achievements. Would you like to build your experience in catering and customer service as part of the team at Makers Cafe? Could you help us grow produce in our kitchen garden or curate an exhibition in our gallery? At Makers we value the support of local volunteers. We are looking for enthusiastic volunteers who can help us deliver an excellent customer experience in Makers, and are willing to give their time and skills to help our service users make a valued contribution to their local community. Would you like to join the team in our community cafe? Do you have the skills to help us grow a kitchen garden? Do you have a passion or skill that you would like to share? Then you could help us run a workshop at Makers. 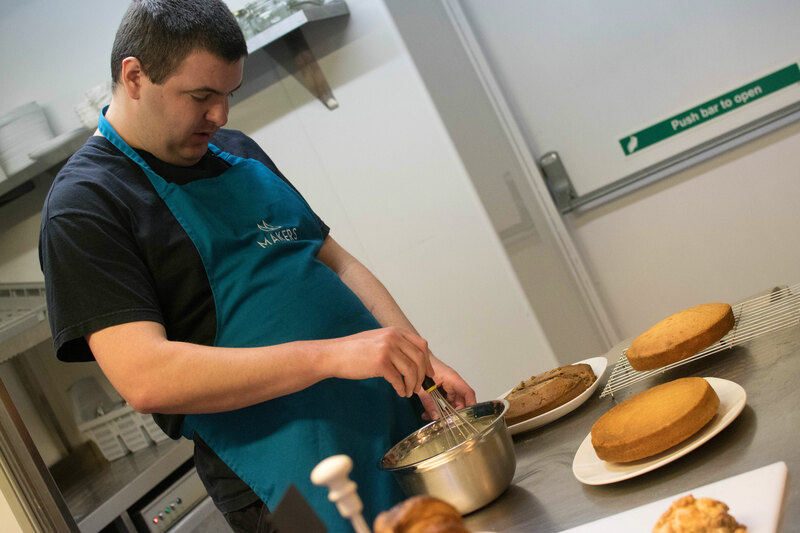 Your fundraising activities help us to offer meaningful and vocational opportunities for people with autism and learning disabilities at Makers. The Tesco store in Alloa has donated £4,000 to upgrade our kitchen garden. The Morrisons Foundation have also shown their support for the positive difference this service is making to the local community by offering a wonderful donation of £20,100. Your donations to Makers will help us to continue to provide new and exciting opportunities for the individuals we support. Please get in touch with our Fundraising Team if you need help with your fundraising. 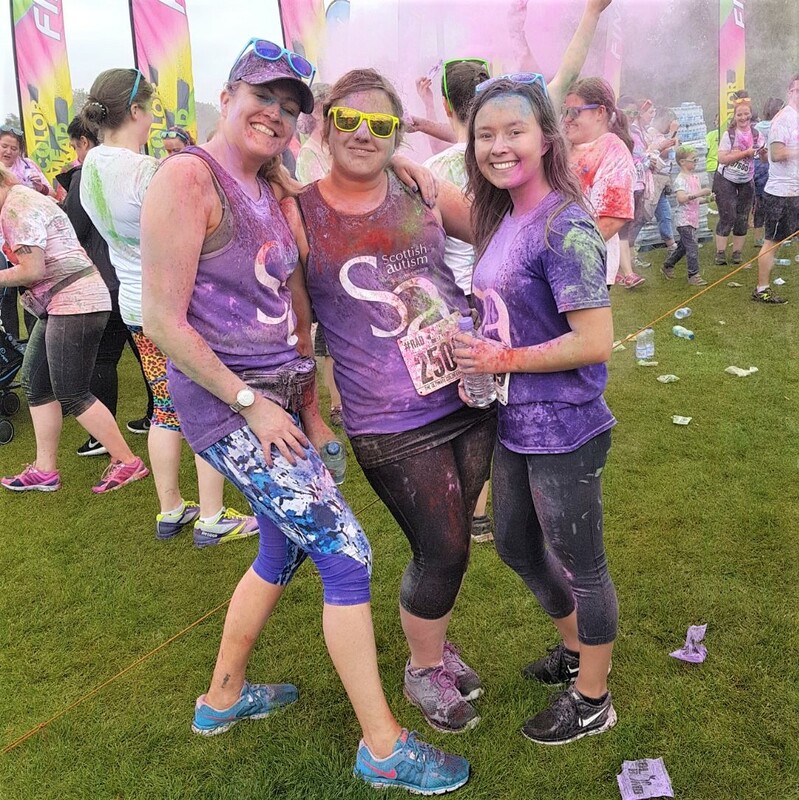 To find out more about our fundraising events and activities click here. Remember and tell us that your donation is to support Makers.